Palma Nova’s gastronomic landscape reflects its identity as a family-friendly beach resort much loved by British tourists. Casual bars serving British classics and lager in the sunshine abound along Passeig Mar, the main beach walk. Look more closely, and you’ll also find restaurants dedicated to genuine Thai, Japanese and Italian cuisine. Venues adapt for laid back lunches and formal dinners, and many give diners the option to eat al fresco. 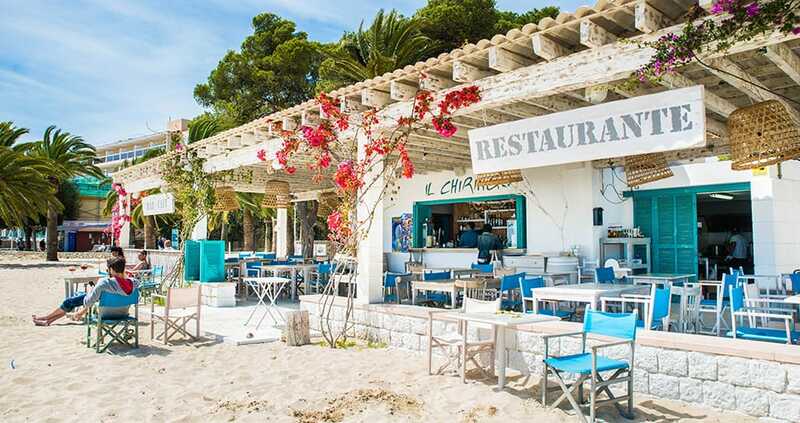 A Mediterranean restaurant with stunning sea views, and a chic beach bar inviting you to sit back with a bottle of champagne, are also in the mix. Set beside Palma Nova’s Porto Novo bay, this intimate restaurant exudes beach side glamour with its crisp white décor. 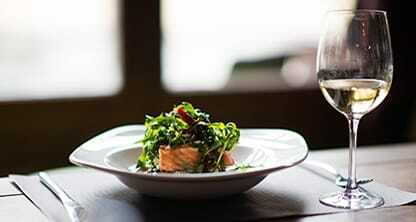 Their menu is dedicated to Mediterranean cuisine, with a focus on fresh seafood and fish dishes. A place to sip champagne in the sunshine while you enjoy the sea views. A new addition to Palma Nova, this restaurant is attracting a lot of love with its quirky design features. Their playful dishes are well-presented and the varied menu features light meals, such as wraps and tacos, as well as woks, grilled meats and fresh fish. Passionate about genuine Italian cuisine, owner Alessandro Leo now has three restaurants on Mallorca. High quality ingredients go into their menu, which includes a wide variety of wood oven cooked pizzas – just don’t ask for a Hawaiian! 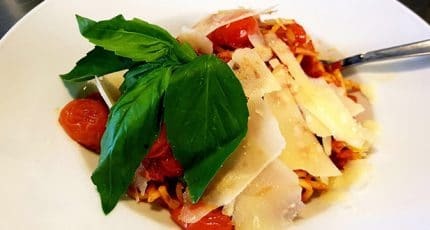 – as well as many southern Italian favourites. Discover Il Tano’s sister restaurants in Santa Catalina and Portals Nous. A no frills venue serving authentic Vietnamese and Thai cuisine. Their flavoursome dishes are all freshly prepared, which does on occasion incur a wait. If you’re not in a hurry and would love to taste some delicious and well-priced curries, don’t hesitate to make a visit. The spacious terrace of this Mediterranean restaurant offers stunning views overlooking the bay. 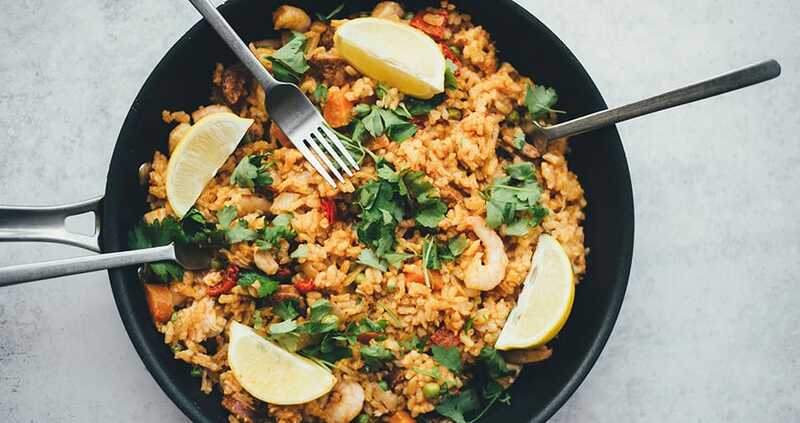 They specialise in paella, seafood and fish dishes, though meat lovers will also find plenty on their menu. Groups are welcomed and special set menus can be arranged. An elegant yet relaxed environment for all the family. Chefs from Bangkok conjure up colourful favourites of Thai cuisine at this restaurant along the beach walk. Accompany your meal with a refreshing Thai beer, or good Spanish wine. A tasty choice whatever the weather, with both interior and exterior seating available. A smart venue dedicated to high quality Japanese cuisine. Their focus is on sushi made with premium ingredients. Located very close to the seaside, you’ll be able to enjoy the sea breeze from their spacious terrace. Sakana Noodle is their sister restaurant based in Palma. Have lunch with the sand still between your toes at this relaxed restaurant on the beach. Their extensive menu of local and international cuisine is bound to satisfy everyone in your party. Sea views coupled with cocktails, and perhaps a DJ playing in the evening, make for a chilled holiday vibe. A ‘gastronomic project with social value’ is how this foundation refers to its three spacious and light-filled restaurants. Giving worthy employment to those with special needs, and prioritising local ingredients, are just two of their principles. Their three course set lunch menu is excellent value. A number of restaurants stay open all year around, catering to the appetites of local residents. That said, Palmanova is much quieter in the winter, and it’s always worth checking restaurant opening times to avoid disappointment. For more fine dining experiences, head to nearby Puerto Portals. 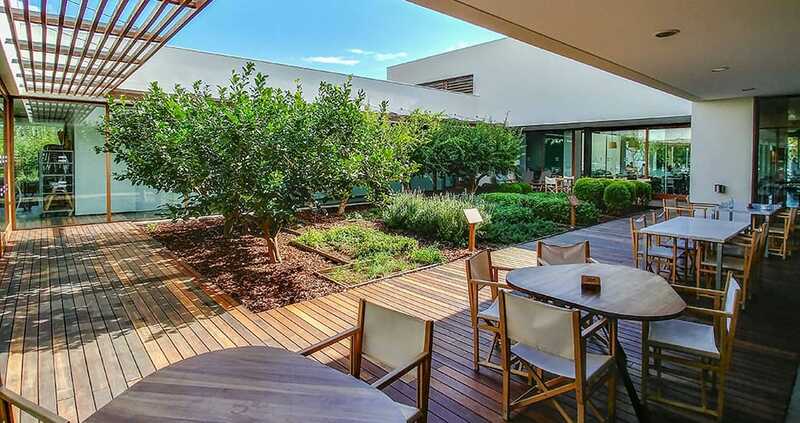 We hope you have found this article about the Palma Nova Restaurants ‌ ‌ useful and that you have many memorable stays in Mallorca as a result of our recommendations.